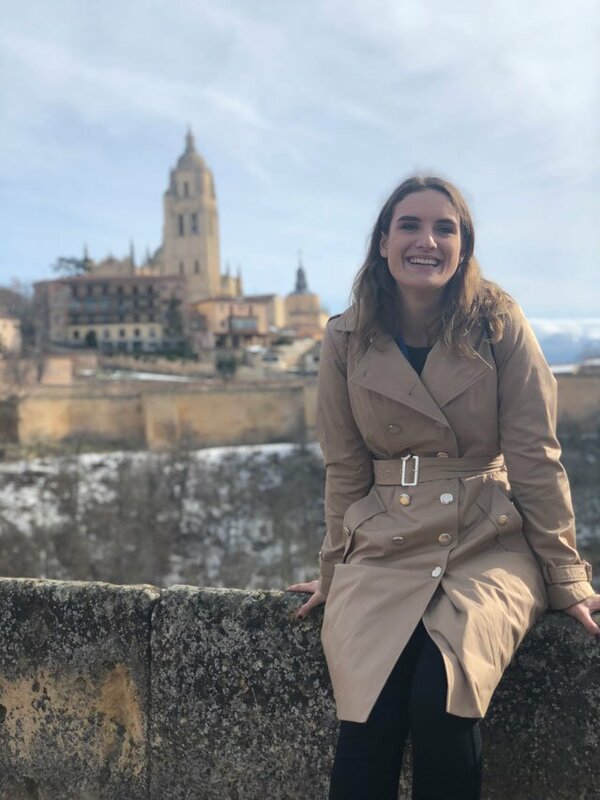 Katharine Glennon studied abroad in Bilbao, Spain in Spring 2018. During her semester abroad she lived with a host family. 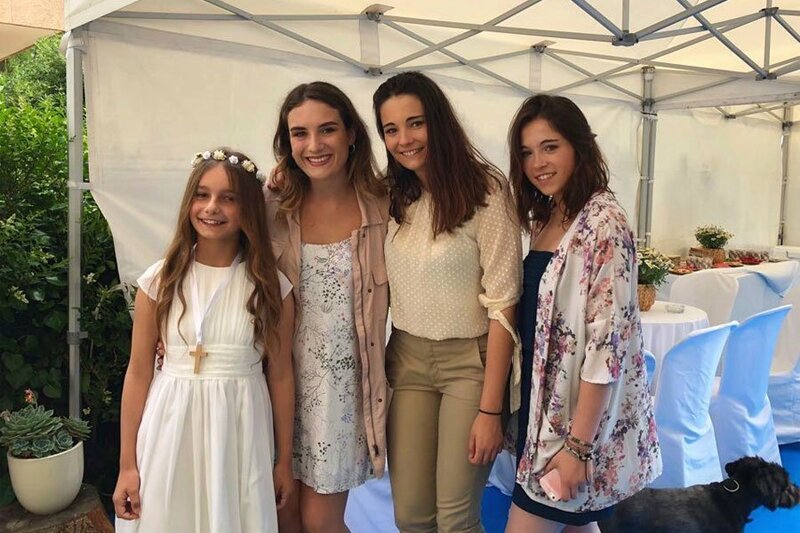 We spoke with Katharine about why she chose to study abroad in Spain and how living with a local family affected her time abroad. 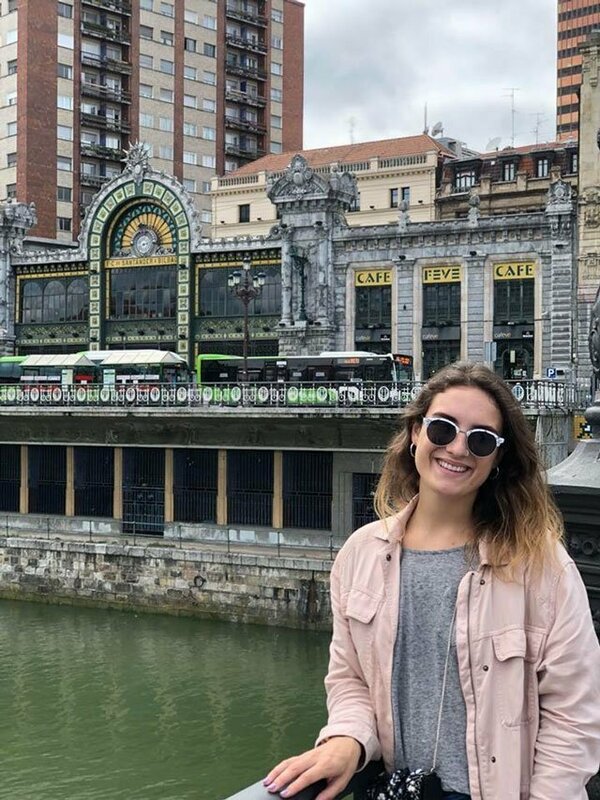 Why did you choose to study abroad in Bilbao? I really wanted to go to Spain and I spent a really long time reading about each of the city’s profiles online and watching YouTube videos describing each city and Bilbao seemed like a good fit for me. It’s a big city but not as overwhelmingly huge as Madrid and it isn’t very touristy, like San Sebastian, for example. It’s also very safe and clean and all the photos I saw online looked really beautiful so I went with my gut. Why did you decide to live with a host family? How did living with a host family differ from your expectations? I went in with zero expectations. Before leaving for Spain I remember being scared they wouldn’t know any English and our first interactions would be quiet and awkward or they wouldn’t like me, but I got the exact opposite of that. The whole host family knew some English which was great in the beginning because I came over with a very elementary understanding of the language. I do remember my first surprise being that we actually had a dryer in the home which I knew was very uncommon in Spain. What is your favorite memory with your host family? It was so special for me to have both of my moms meet each other and I’ll never forget that evening in Getxo. Why do you feel students should live with a host family when they study abroad? I think it is really beneficial to have that support system. It made me feel safe to know I have a mom who would be able to assist me through any problem or favor I might need. When I was sick or injured she gave me the right things to feel well again. When I lost my coat she took me out and bought me a new one. When I traveled around Europe for a few weeks after the program ended I got to keep my laptop and some stuff behind in my bedroom. If you’re living with other people from the same country as you then you won’t really be able to fully comprehend and appreciate the new country you are in. What was an experience you had abroad that you could not have had at home? I don’t even know where to start answering this question. 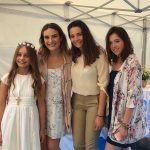 Never before have I had a sister and now I have three. I have never had to commute to school every day before. I can’t practice Basque with locals in Chico, California like you can in Basque Country. It was the daily difficulties of getting over the hump of the new language and culture which made every day even more exciting and memorable than the last. After a few months, you really do get a hang of how to fit in and it feels amazing when people mistake you for a local. What did you learn about yourself during your study abroad? What was your favorite class in Bilbao and why? I took a class titled Unique Basque Culture & Language and I honestly feel so bad for everyone who didn’t sign up for it. The class consisted of seven field trips all around the Basque Country (super easy.) I got to taste wine in La Rioja, I got to go to France, I got to see the town of Guernica and learn about the pride and resiliency of the Basque people. It helped provide me with a more well-rounded view of the Basque Country. One day in February it snowed in Bilbao and it was the most snow the city has received in thirty-some years. I woke up at a friends house in Bilbao that morning – thank goodness because the metro was terribly delayed and packed with people due to the weather. If I had woken up at my home in Getxo I would have definitely missed class. I remember walking to school feeling so baffled and in awe. Growing up in The San Francisco Bay Area means I have very little experience with snow and I have never had it fall down on me like that before. The whole day had such a warm buzz to it I wish I could relive that morning. Snow day? Snow way! ❄️ Enjoy the flurries @usacbilbao! #WhereWillYouGo? How has study abroad affected your future plans? I see myself going back to Spain after college to work as a teacher, even if it’s just for one year. There is so much I still need to see and I have to go visit my host family and Spanish friends. Anything you’d like to add about your time abroad? I would like to plead to anyone out there reading this who might be thinking of studying abroad to just do it. Also, do not make the same mistake I made and only go for one semester; that is my only regret from this entire experience. I didn’t want to do an entire year because of financial reasons but I wish I went for it and just took out a loan to cover the costs. When you’re an old person looking back on your life you are not going to say, “Oh yeah I really wish I spent less time traveling during my youth.” Go abroad and please do an entire year.